6 UNPAPER TOWELS. You choose prints. 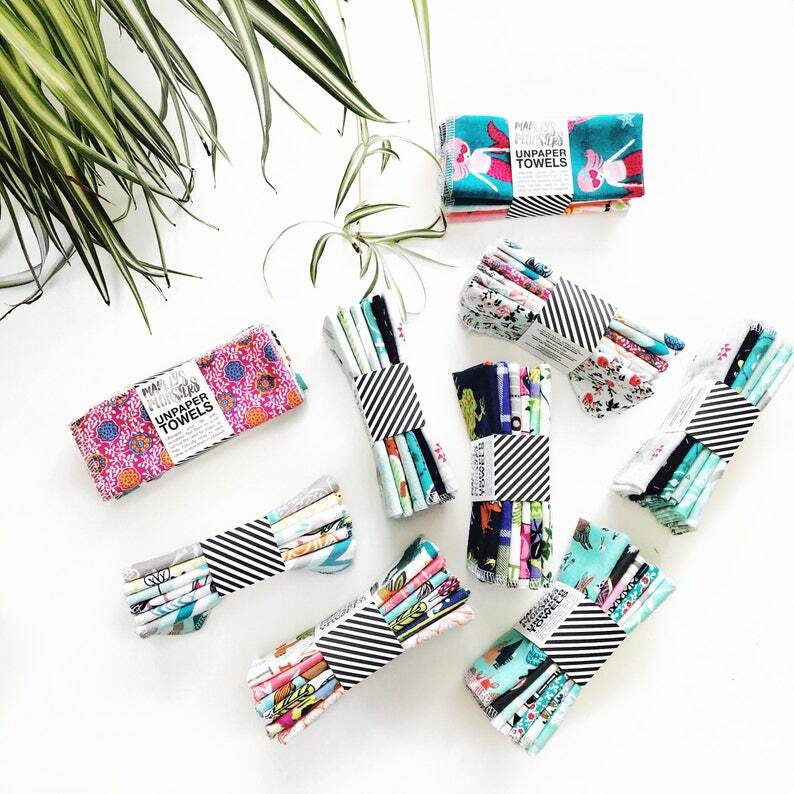 Choose "surprise prints" for a fun surprise mix, or choose "custom" and mix and match from over 100 print options. Your entire order will be wrapped in kraft paper with a hand-drawn bow- the perfect eco-friendly way to send a gift! 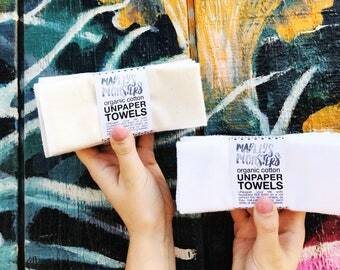 UNPAPER TOWELS: Organic. Natural or White. Choose quantity and color in dropdown menu. 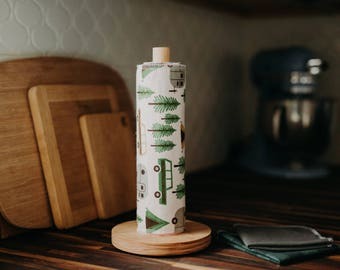 Save 15% off shop-wide for Earth Day! 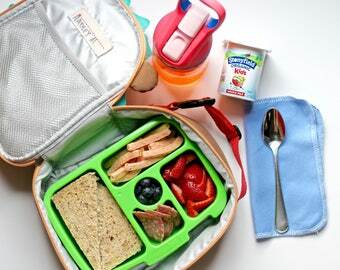 Stock up on all the reusable essentials. 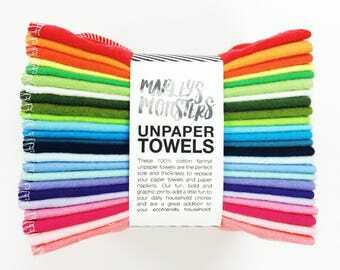 Trying to convert to eco friendly everything and these towels are super soft and super cute ! Really fast shipping too ! Shipped really fast, product seems great! We do offer wholesale pricing. Our minimum for a first order is $250 and for a re-order is $200. Please place an order through Etsy Wholesale or send us a message with any further questions. Each listing has specific details in the description on how to choose prints for the "custom" option. If you have further questions, please contact us. What is estimated shipping time for Priority + Insurance upgrade? This option is available on all our US orders. Choosing Priority + Insurance at checkout, bumps up your estimated shipping time to 1-3 days. 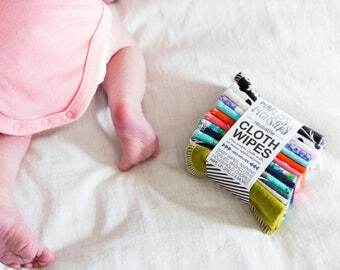 CLOTH WIPES: Organic. Natural or White. Choose quantity and color in dropdown menu. 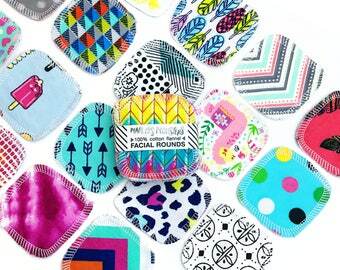 20 Reusable 3" FACIAL ROUNDS made from flannel scraps in mixed prints. 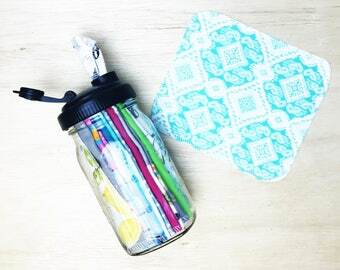 REUSABLE CLOTH SAMPLER. 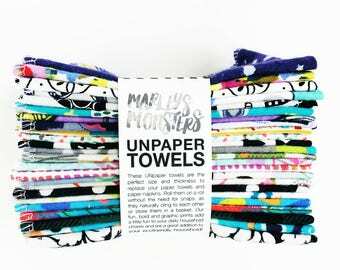 Reusable cloths in a variety of sizes. Facial rounds, cloth wipes and unpaper towels.